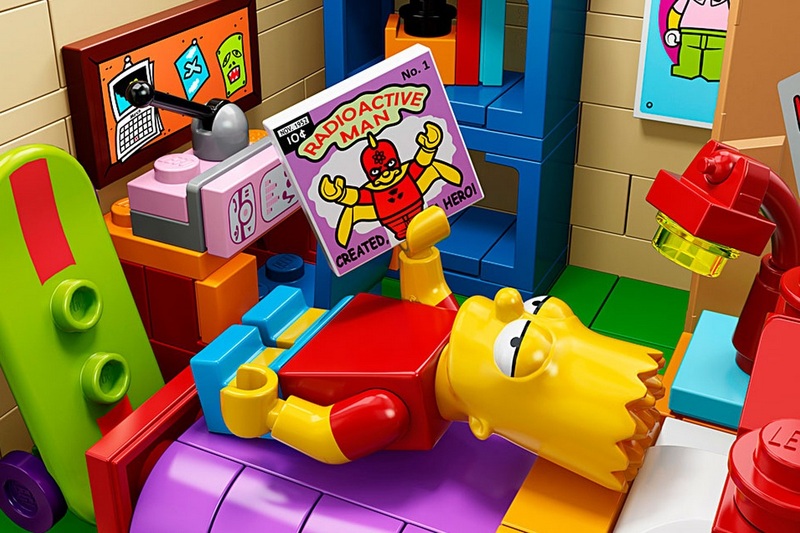 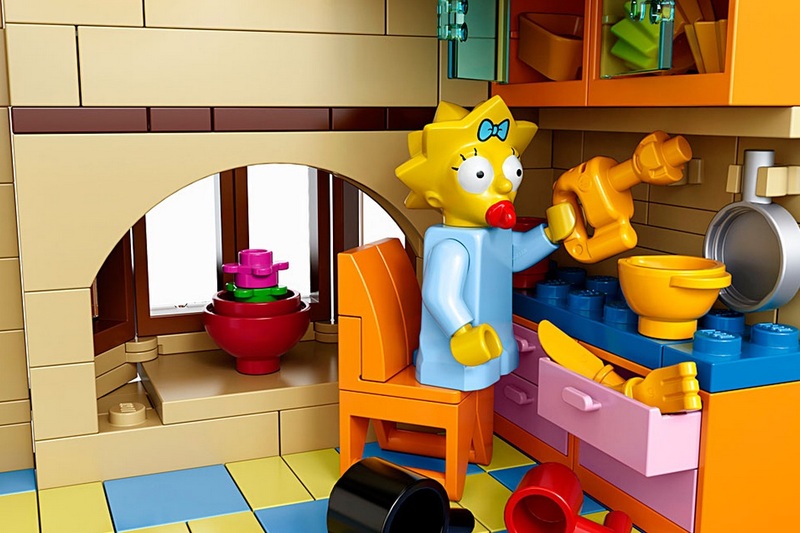 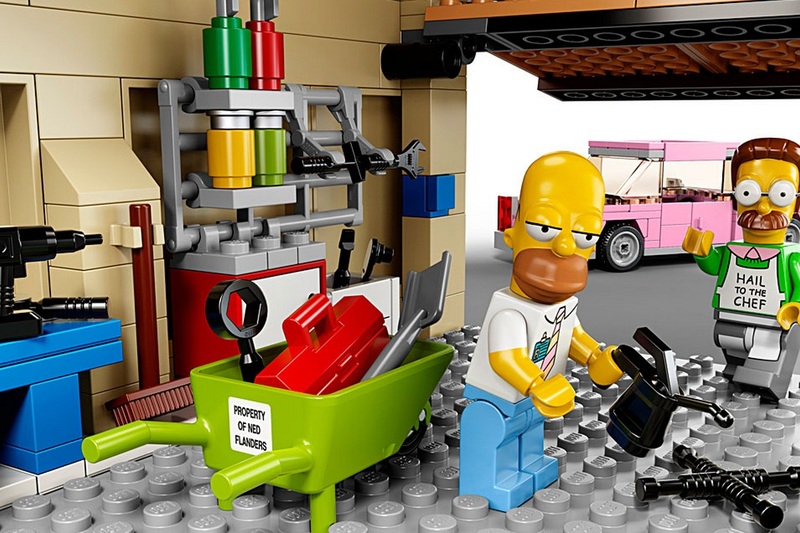 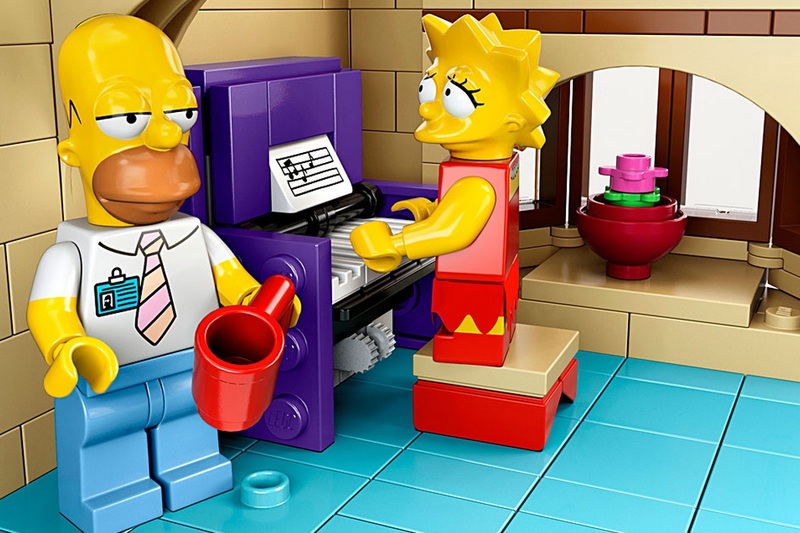 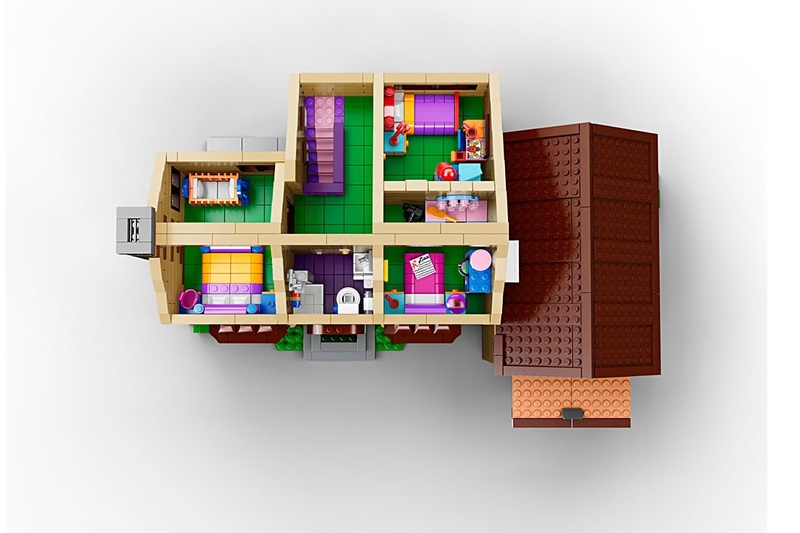 Amazing news for Lego and The Simpsons fans: Lego has revealed the new upcoming collection of Lego The Simpson toys by teaming up with Twentieth Century Fox and designed a house for the whole family. 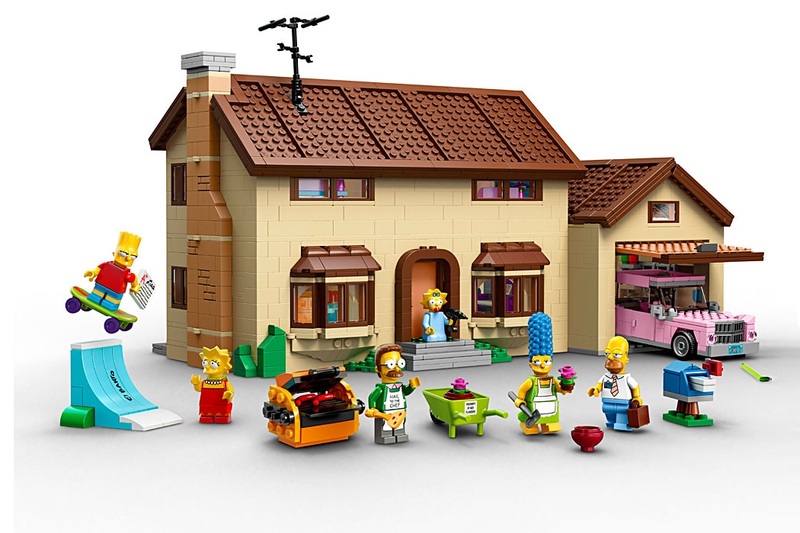 The set has the six iconic Simpson family characters (Homer, Marge, Bart, Lisa, Maggie and the lovely neighbor Ned Flanders). 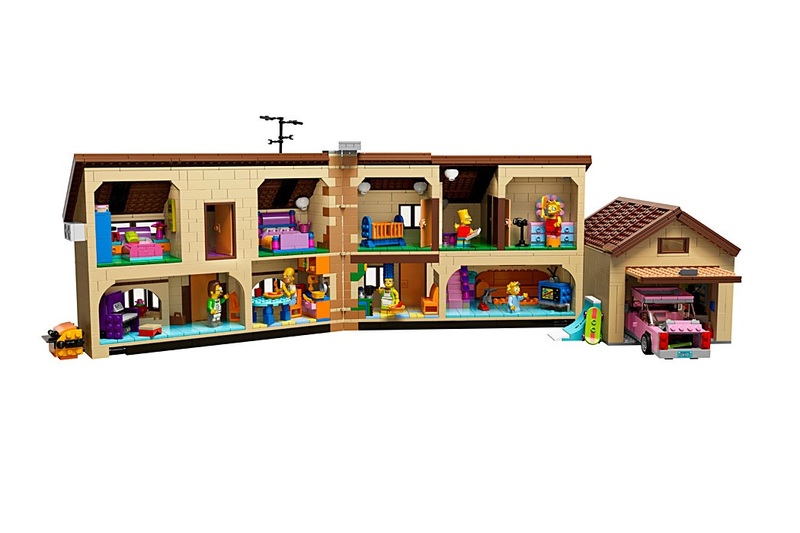 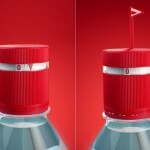 The set comprises of the iconic house with the operational garage and the pink family sedan along with. 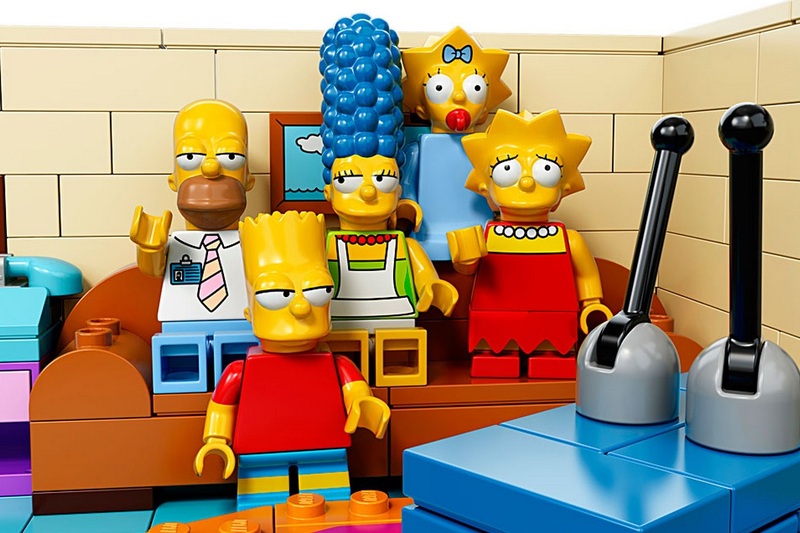 A special LEGO episode of The Simpsons was also aired on FOX in May 2014 portraying the Springfield and the cast in LEGO form.